This isn’t a new project as such. Rather it is an extension of several pieces of work.We have been carrying out surveys at Stockgrove since 1989. 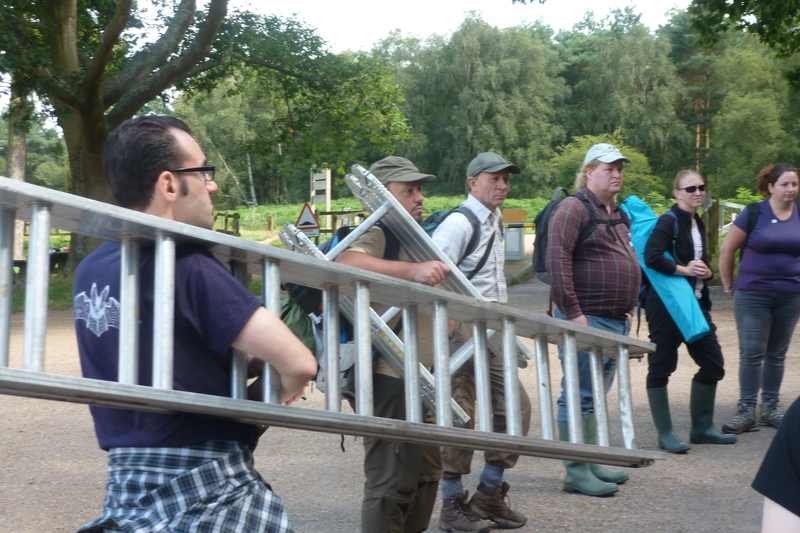 In 2011 we started a bat box project in Kings Wood which currently has 60 boxes. A number of boxes are being added in Jan 2014 at Rushmere, Stockgrove and Oak Wood as habitat enhancement for the nearby Double Arches Wind Turbine. 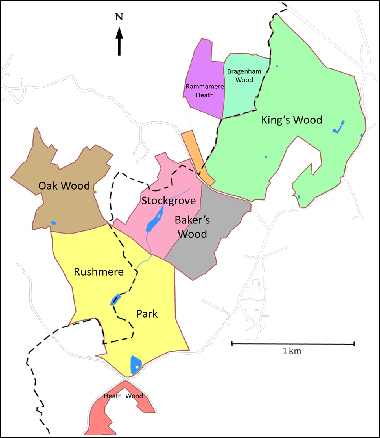 We have done some survey work at Rushmere in the past, but have not worked in Oak Wood as it is in Buckinghamshire or in the private areas of Bakers Wood . We are planning some survey work early in the 2015 season, but the main research will take place on 15th and 16th August. 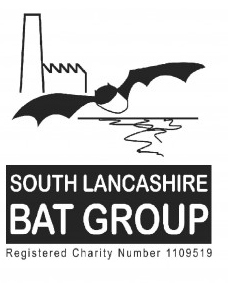 Members of the South Lancs bat group are joining us, lured by the prospect of seeing a barbastelle and we are hoping members of the North Bucks group will join us.